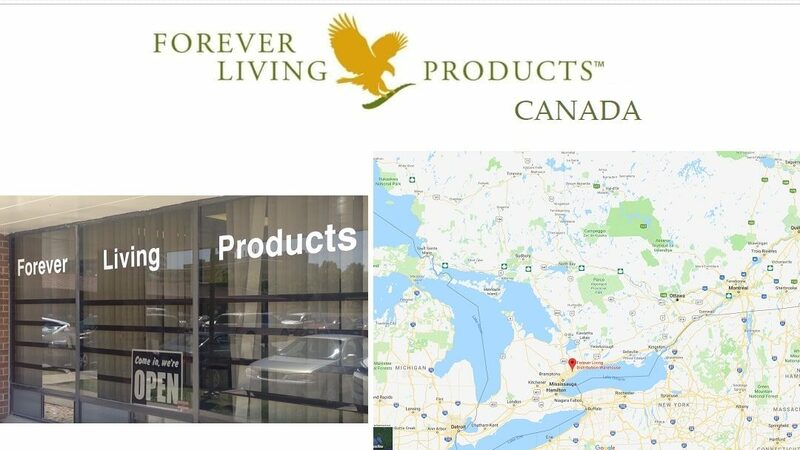 Buy the products of Forever Living Products in the Canada – register as a CLIENT / CONSUMER without discount. There is no minimum order for Retail Customers. Retail Orders are charged actual shipping cost OR a Ḁat-rate of $8.50, whichever is less. Cash on Delivery (C.O.D.) orders are not accepted. If you click on the customer registration link you are in the shop and can also see the PRICES of Forever in Canada. USA and Canada are under the same “Forever Head Office”: North America. But the link for the registration is different. That’s the reason I created an extra page for application in Forever Canada. For assistance, our Customer Care Team is available Monday-Friday 8 a.m. to 6 p.m. and Saturday 10 a.m. to 3 p.m., Arizona Time. to sign in like a distributor. Complete the online form. There is no minimum of order for Novus. All orders up to 4.15 Case Credits are charged a flat-rate of $8.50 for shipping. Cash on Delivery (C.O.D.) orders are not accepted. After the application has been submitted, you will receive your own ID Number immediately on-screen; and then receive a temporary password via email. You will be asked to change the password at the first login. If your goal is to build a serios business with Forever you should buy the START YOUR JOURNEY BUSINESS PAK with your first order. The Start Your Journey Business Pak (item 526 English, 527 Spanish) is the suggested first purchase. When purchased by a Novus Customer, he/she becomes Wholesale Qualified and moves up to A/S with just 1.364 Case Credits instead of the normal 2 Case Credits. This Pak contains the 16 most popular products and the First Steps to Manager training book. That means that you will make also the step from 15 to 35% commission and you will be able to start to create a serious Forever business. Retail Orders are charged actual shipping cost OR a flat-rate of $8.50, whichever is less. Cash on Delivery (C.O.D.) orders are not accepted. Bonuses equal or above Canada 100 are issued as checks, paid to US bank accounts or made available through Global Pay. Bonuses that do not reach Canada 100 throughout the year are paid in December. 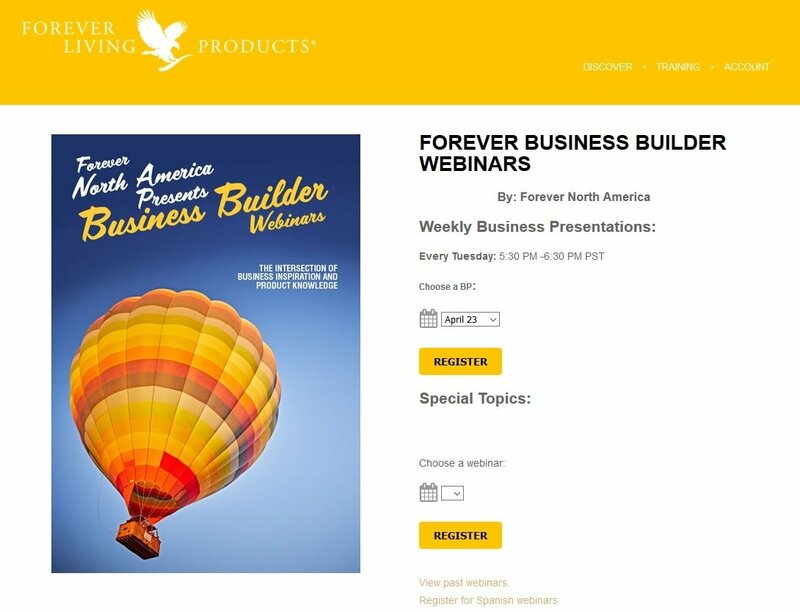 Forever Living Products USA / Canada makes every week WEBINARS to help you to build your Forever business and know our products better. and than go on “training” – “Forever business owner Webinars” in the menu. 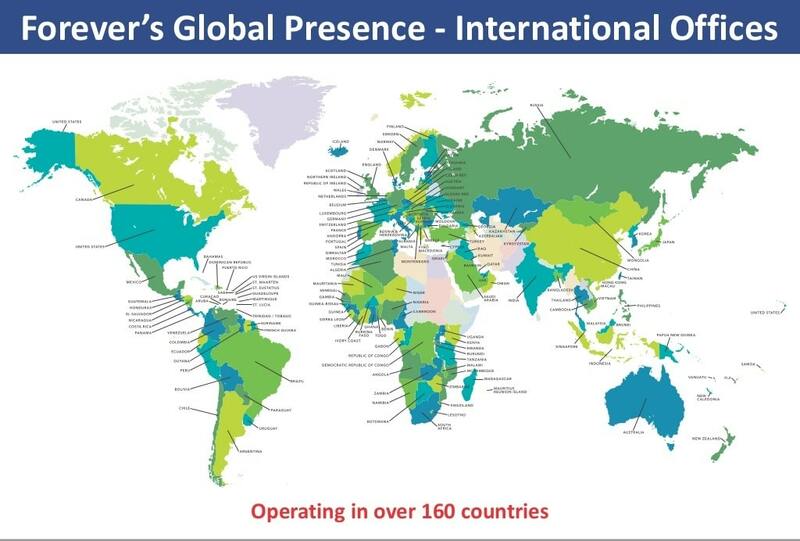 you can see the sales figures of your distributors and their downline, download literature and forms, see other video training, have deep insights in the Aloe Vera products and Forever Nutriceutical, all social network pages of Forever Living Canada and much more.